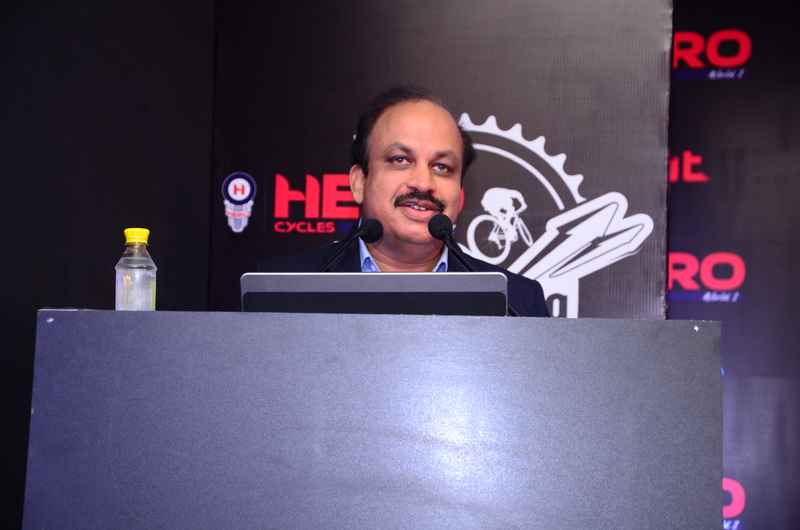 Mr. Mohit Sood, Managing Director, HASTPA, the organiser of Hero MTB Himalaya said, “The collective vision of Hero Cycles and HASTPA is to be at the forefront of bike advocacy in order to have an impact on people of all ages and backgrounds by spreading awareness about the positive fall outs of cycling on health, environment and lifestyle. They have joined forces to bring about a revolution in the sport of cycling and to make the Himalayas and India the most sought after mountain biking destination in the world”. The event won’t only have newcomers and budding cyclists, it will also see one of the greatest cyclists of modern times such as Sonia Lopez and Cory Wallace sweating it out. Wallace, the current Canadian champion and who has won titles all across the world, has been made the male ambassador of the event. 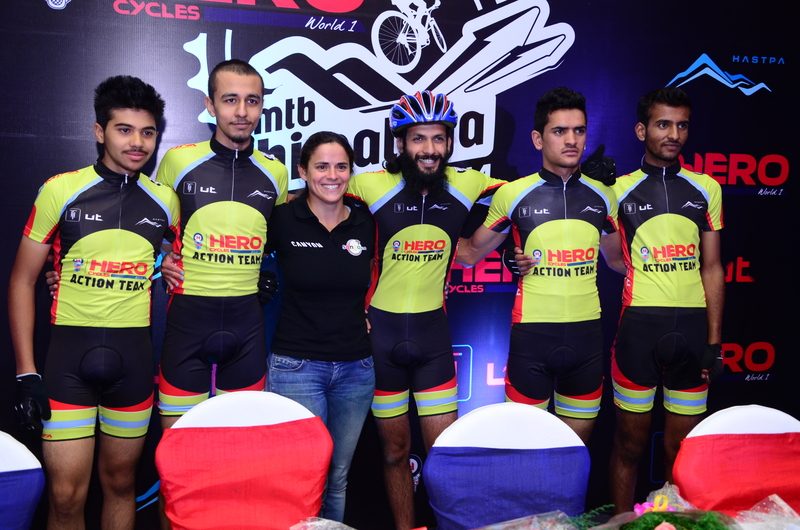 Speaking at the event Wallace said “I am thrilled to be a part of Hero MTB Himalaya. It is indeed the ultimate maharaja of mountain biking in India and I hope to see Hero MTB Himalaya as the most popular MTB race in the world in coming years”. Apart from India, other countries participating in the 3rd toughest mounting bike in the world are, Nepal, Holland, Bangladesh, Austria, Germany, Portugal, Canada, Belgium, Poland, United Kingdom and Columbia that will be represented at the race. Teams from the Indian defence forces namely the Indian Air Force and the Indian army adventure wing will be leading a stiff Indian challenge with the local boys Devender Thakur and Gurman Reen also having a point to prove. In this year’s edition of Hero MTB Himalaya, the total vertical climbing of the race will be close to 12500 m over 6 days making it one of the highest in the world. Enchanted by virgin Himalayan landscapes on each day, cyclists will be cycling through a vista so unique and so beautiful it is sure to take their breath away. The race covers forest tracks, rocky paths, apple orchards, pine and cedar forests to ultimately reach its highest point- the mighty Jalori pass situated at a height of 3050 m above sea level.